USA DeBusk is a best-in-class mechanical and industrial cleaning services provider specializing in serving the downstream energy sector. 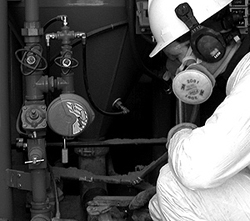 We offer a full suite of maintenance and turnaround services including hydro blasting, hydro cutting, hydro excavation & vacuum services, unit clearing & chemical cleaning, tank cleaning, degassing & vapor control, pigging & decoking, controlled-volume pigging, FCC hot catalyst services, fixed bed inert catalyst services, blind-to-blind specialty exchanger services & bundle extraction, and transportation, storage & transloading services, as well as specialty turnaround services. Founded in 2012, USA DeBusk currently has field offices in 21 cities and continues to provide services internationally. USA DeBusk’s commitment to quality is the basis for our mission – to provide the best quality and service in the industry. With this foundation, our business decisions are driven by the customer’s needs, concerns and expectations. Our equipment and mobile fleet are new and have been sourced from the premier suppliers in our industry. This is extremely important as we leverage the latest technologies to help us deliver the quality of service that our customers demand. At USA DeBusk, we believe the key to delivering exceptional, personalized service begins with the employees that represent the company. Every employee is selected and trained to promote the company mission – without exception.  USA DeBusk services are developed, managed and performed by some of the industry’s most experienced and accomplished experts. For example, Vice President Pat DeBusk is a respected pioneer in industrial cleaning who has served as a founding member and former director of the WaterJet Technology Association (WJTA) and Industrial & Municipal Cleaning Association (IMCA). 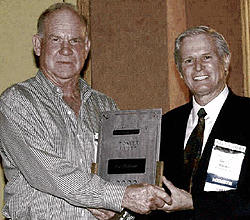 He developed many of the hydro blast techniques in use today and has been honored for his significant contributions to the advancement and application of waterjet technology. USA DeBusk managers and crews consist of skilled industry veterans, including tank cleaners with more than 20 years of experience, hydro cutters with over 27 years of experience and chemical cleaners with 20 years of service. For customers, this level of knowledge and skill makes USA DeBusk a resource they can rely on for consistently superior results. Safety is the most important ingredient of quality service. It is not a separate function or idea, but an integral part of our daily business. 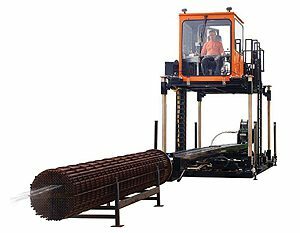 USA DeBusk employees are trained to meet the most stringent standards. There cannot and will not be any compromise with regard to our employees’ or customers’ safety. Every job will be engineered with this foremost goal in mind. The industry continues to change, but customers’ expectations regarding safety and service remain constant. For industrial cleaning services that satisfy your most challenging requirements, USA DeBusk is the premier choice. Contact us today to learn more about our comprehensive services and extensive safety program.